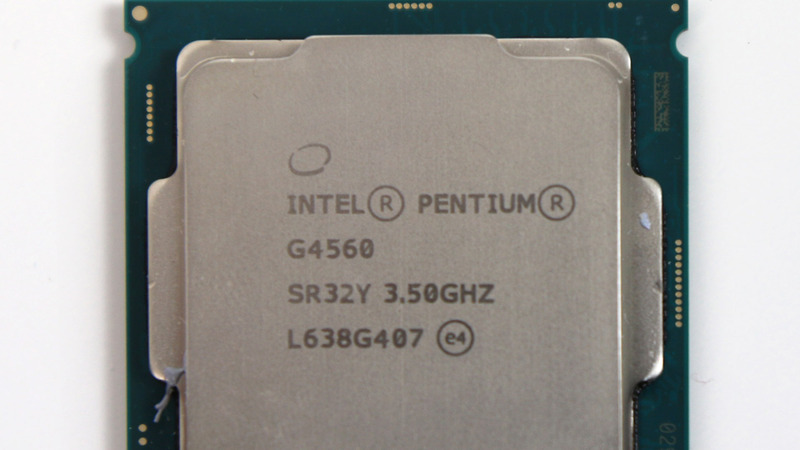 The Pentium G4560: two cores, four threads. It's a cheap i3 and it's GREAT for budget rigs. How great? Well, here's a full benchmark breakdown vs the Core i3 6100 and the AMD FX-6300.